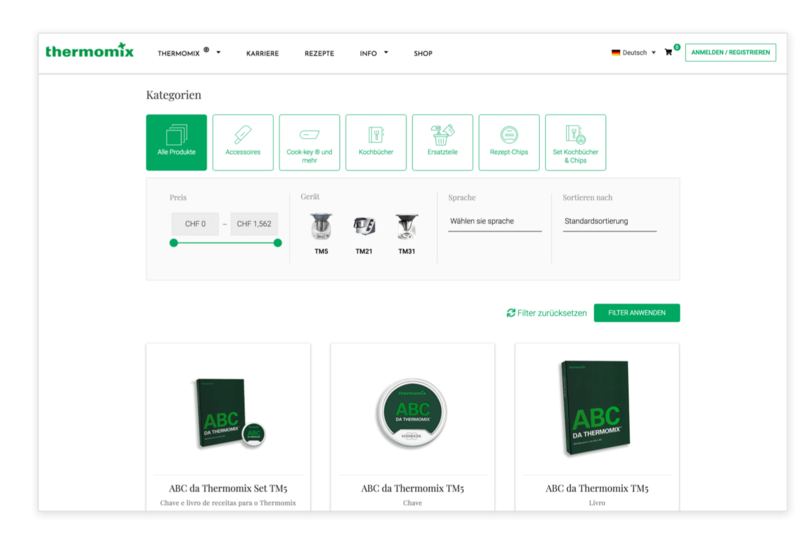 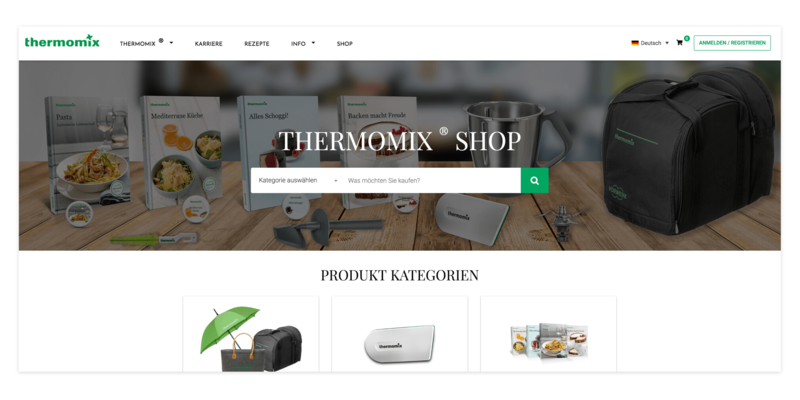 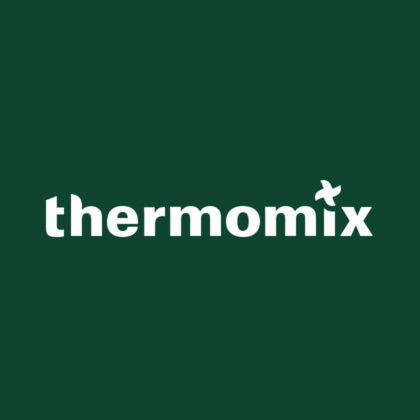 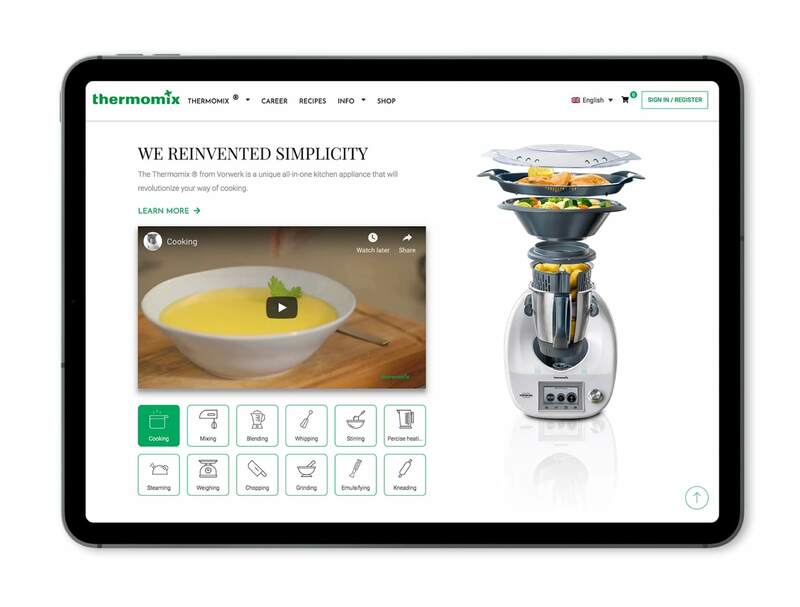 SELISE Digital and Vorwerk International teamed up to improve the overall online presence of Thermomix by reaching more markets and providing a great user experience that matches the value proposition of this wonder product that’s being marketed by Huber Schindler AG. 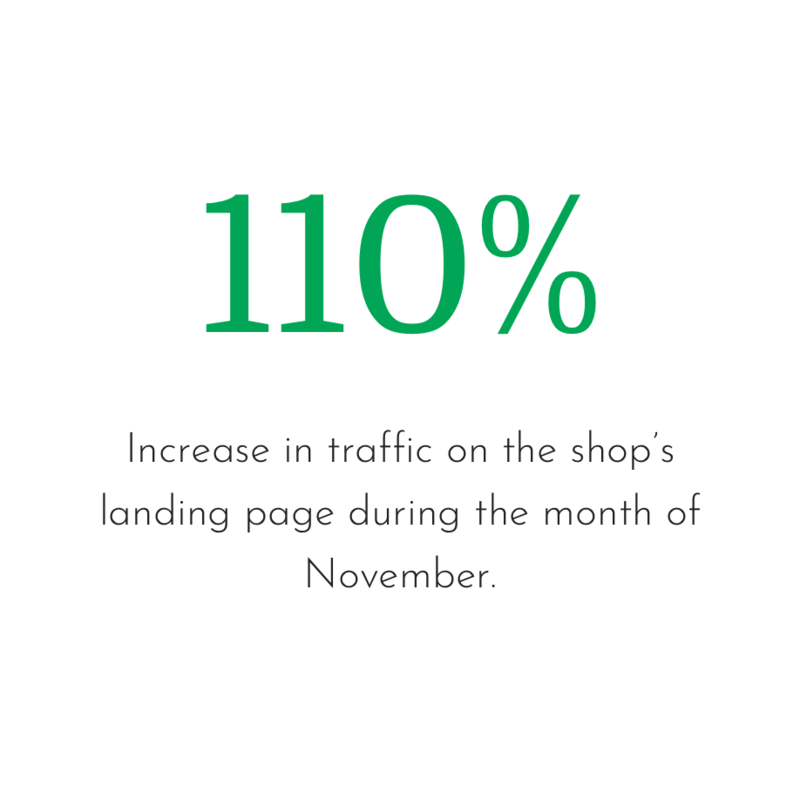 The end result had two clear cut intentions – to bring in more visitors who stay on the site longer, and to increase their interactions with the company via demonstrations, cooking classes and hiring opportunities. 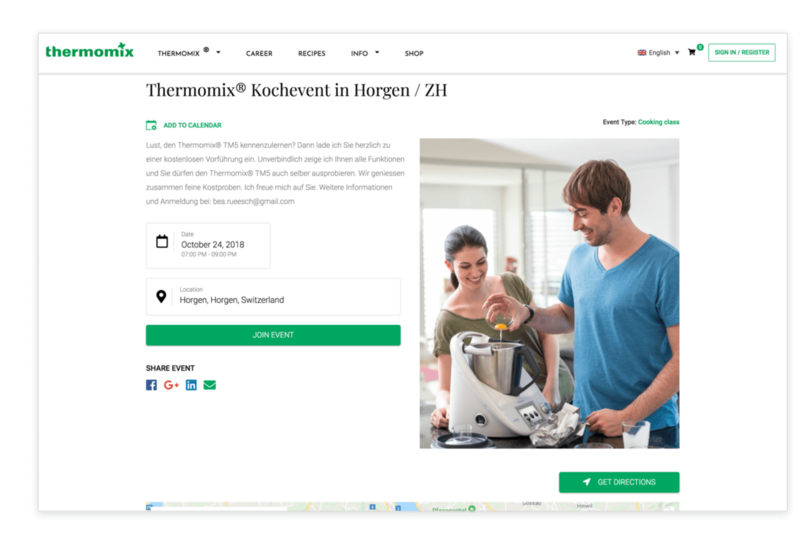 The Switzerland website underwent a facelift, making it coherent with the global template. 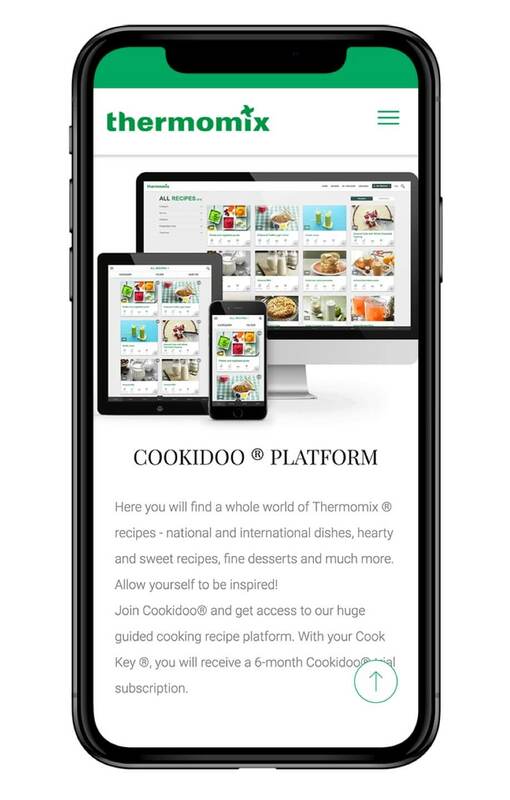 The site banks on the mobile version and fresh new product content to draw in more visitors and lead them into conversion. 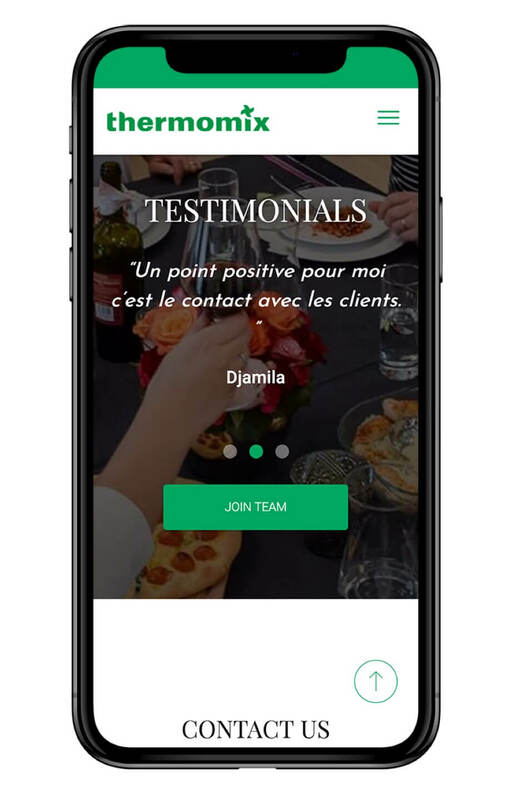 Customer interactions in the form of cooking events and demonstrations by independent advisors all over Switzerland need to be promoted digitally. 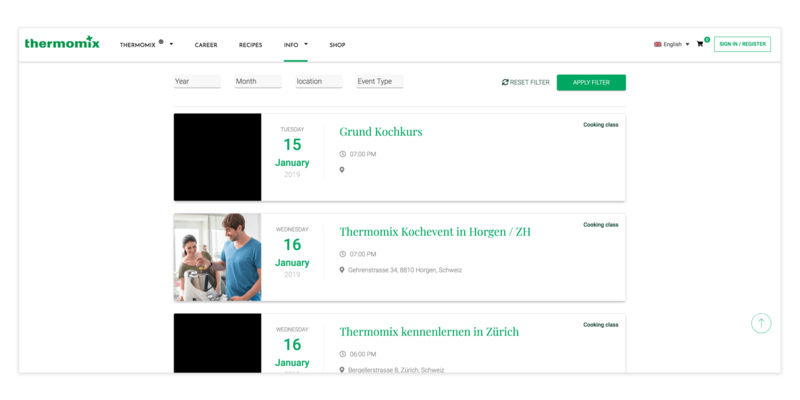 With the new website, advisors can create their own events which are automatically posted on the website. 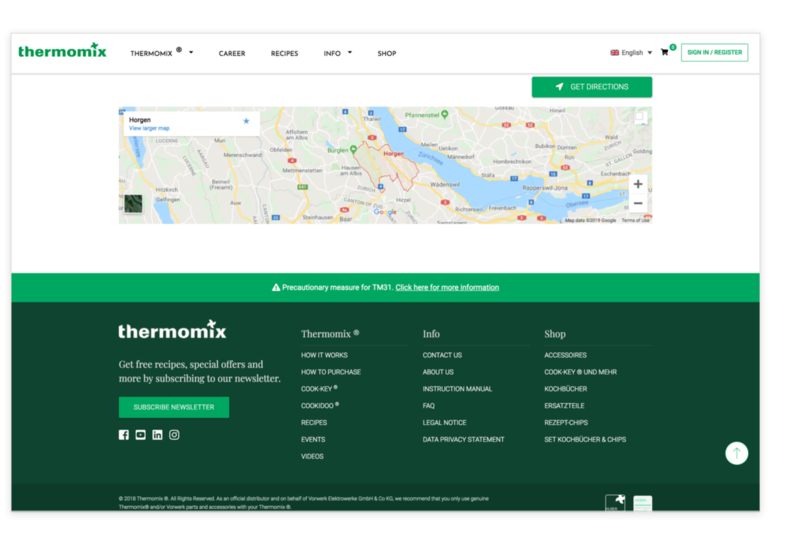 Users can register directly from the website or add it to calendar. 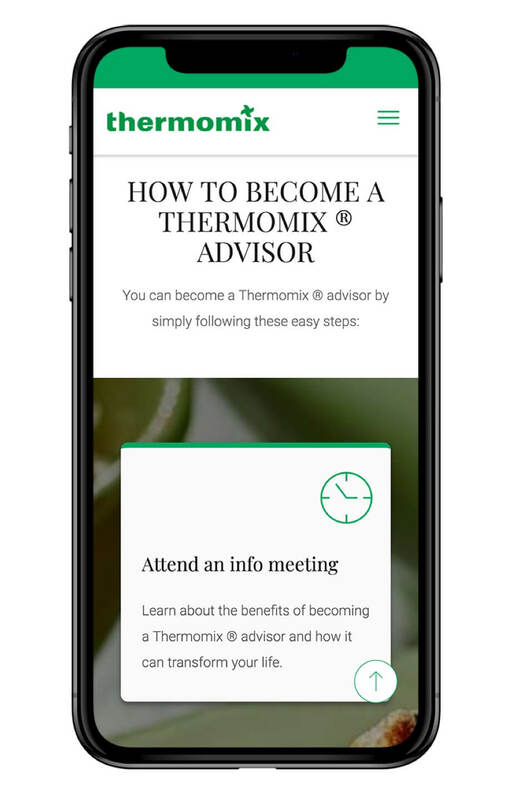 With every registration, the advisor & admin are notified, making the ecosystem more efficient, measurable and transparent. 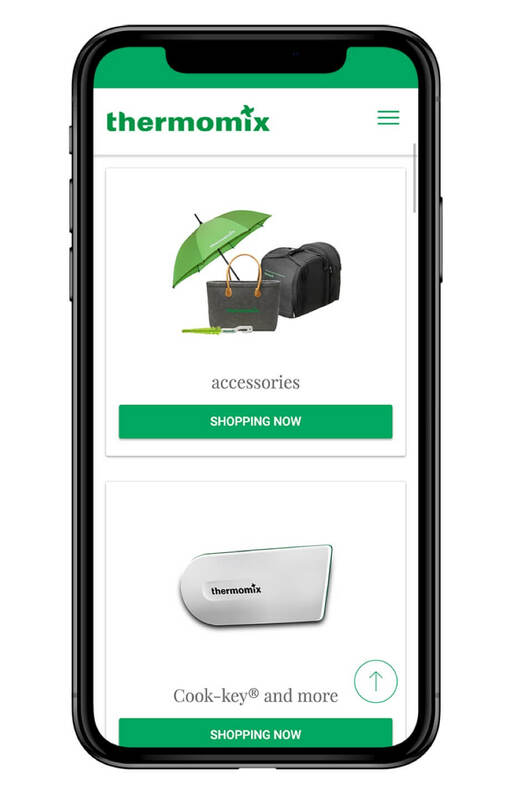 The E-shop has been synced, and made to dynamically populate product data from the ERP System. 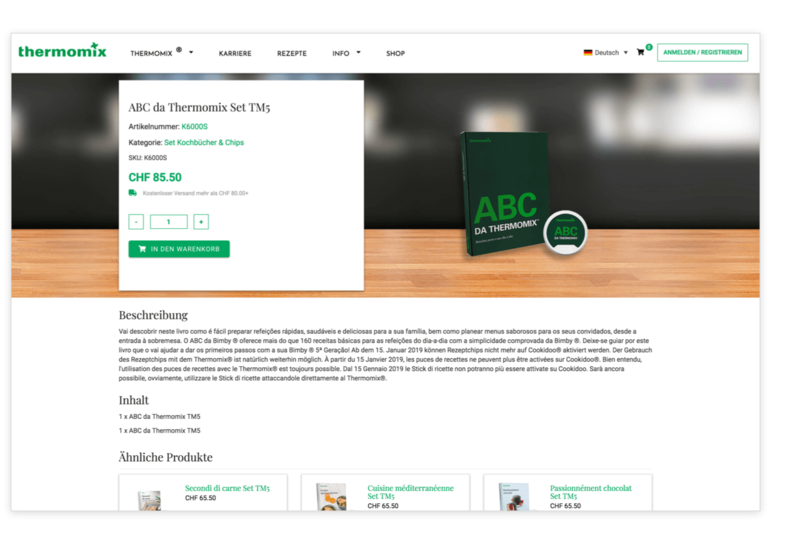 Managing the E-shop has become easier with vouchers and configurable order settings.